Our niece, Ashley, was due with her first baby on 12/12/12. And so did the next 11 days, before the little guy finally arrived on 12/23/12! 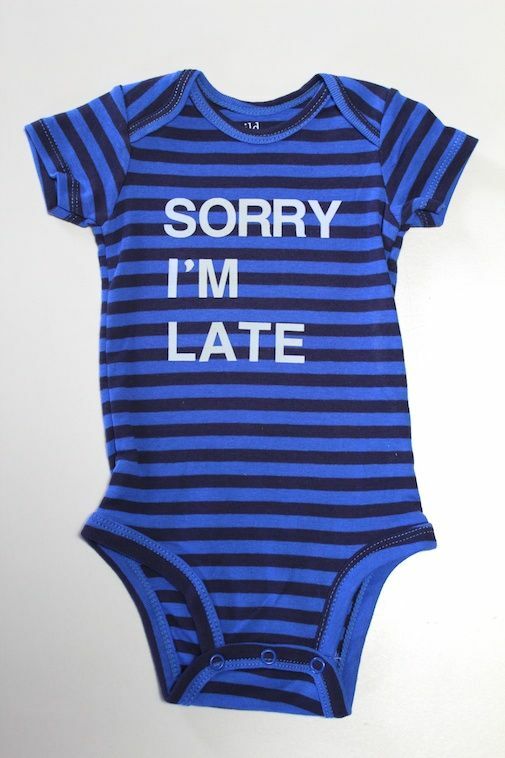 Just for fun, I made this silly onesie to welcome Archer, and to give his mom & dad a chuckle. Anyway, the new little family is doing great. 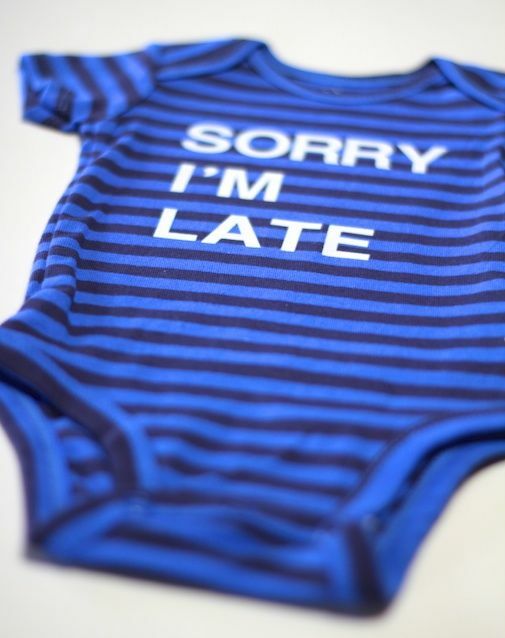 Haven't seen any photos of the baby in his new shirt yet. But from what I understand, he's got an entire closet full of Kansas Jayhawk apparel, so this might not make it into the rotation anytime soon.